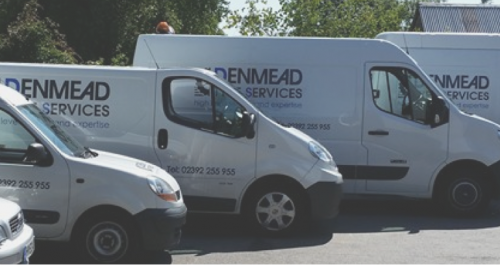 At Denmead Tyres, it’s what we do! 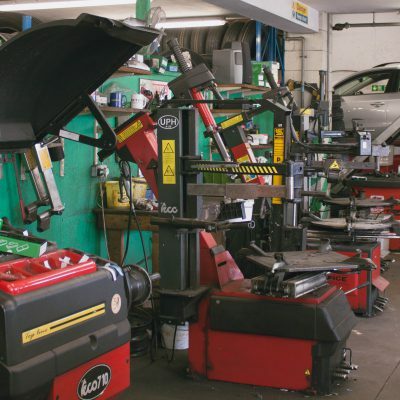 We stock a wide range of tyres, including specialist and performance ranges. We also have a wide range of suppliers who can provide us with anything we don’t stock quickly and easily. 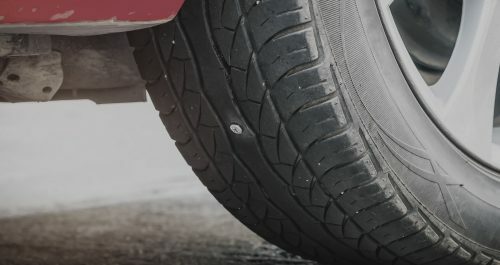 We stock Goodyear, Bridgestone, Michelin, Hankook, Continental, Pirelli, budget, mid-range, performance and specialist tyres. You name it - we can help. 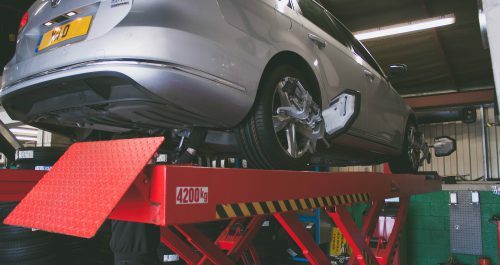 Our Hunter 4 wheel digital alignment system allows us to accurately align front and rear toe, front and rear camber and front toe (tracking). Can't get to us? 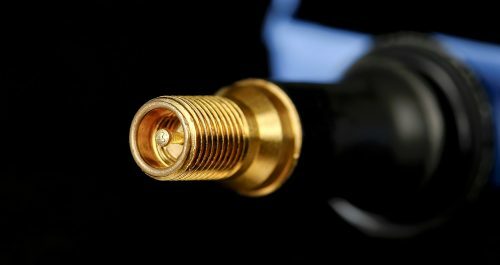 We offer a mobile fitting service on weekdays between 8:30am and 5:30pm. Call us to book! If you have a puncture, but your tyres are still good, we can often repair it, saving you the cost of a new tyre. Phone for more information and a quote. "Always good service, have used this place on numerous occasions, always feel confident with their advice and never overcharged." "Always helpful and friendly. I wouldn't go anywhere else." "Always excellent service and honest advice. Will often show you where any issues or faults are and explain the reasoning behind any recommendations." "Always had a great service & made to feel welcome." We are situated in the village of Denmead, near Waterlooville. We're proud to offer a fit-while-you-wait service, so feel free to just drop in and see us!